A fascinating fusion of the East and West, Penang embraces modernity while retaining its traditions and old world charm. Situated off the northwestern coast of Malaysia, Penang entices visitors with its beautiful coasts and scrumptious cuisines – among other things. From the capital city right down to tiny rural villages, Penang offers beautiful scenery and lots to see and do. With so many historical sites and museums to discover as well as jungle trekking, watersports, snorkelling, or whatever it is that you enjoy doing, you can be guaranteed that you will never be short of something to do. 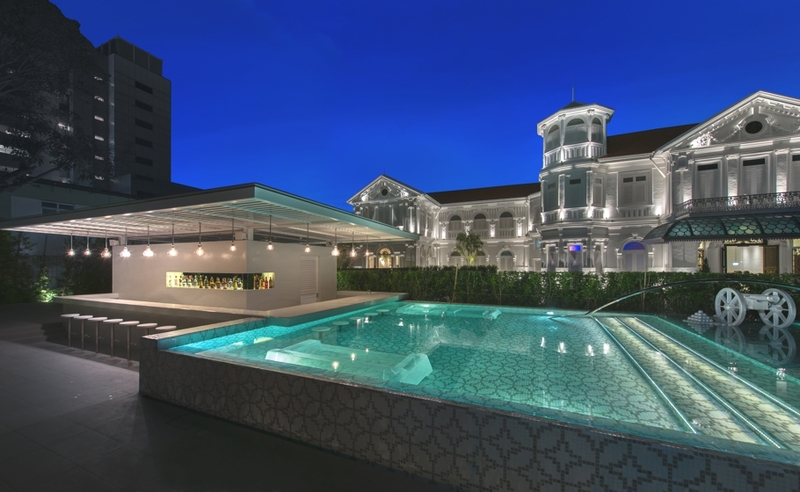 Luxury hotels in Penang are easy to come by, some of which offer some of the most beautiful and comfortable accommodation you could wish for.